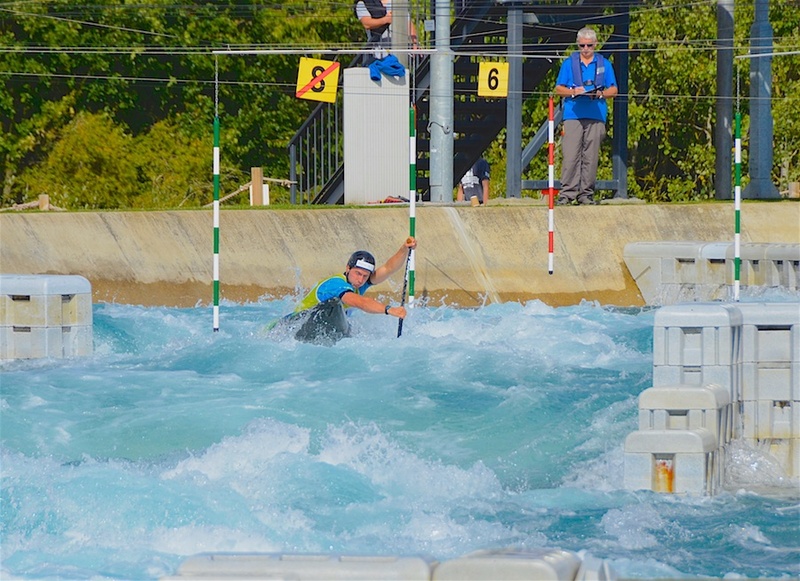 The Junior and U23 selection series for the 2019 Great Britain slalom team wrapped up last weekend down at Lee Valley. We got long standing U23 team member, and current senior team member, Chris Bowers to give us a quick wrap up of the action. I started my U23 selection campaign in Nottingham last weekend well, taking the double win and securing myself with a place on the U23 team for a 3rd year running. Thankfully, I kept it pretty uneventful for myself, getting the job done in a cool and calm way. Job done. As is often the case with selection though, there was plenty still to race for at Lee Valley with some categories wide open. 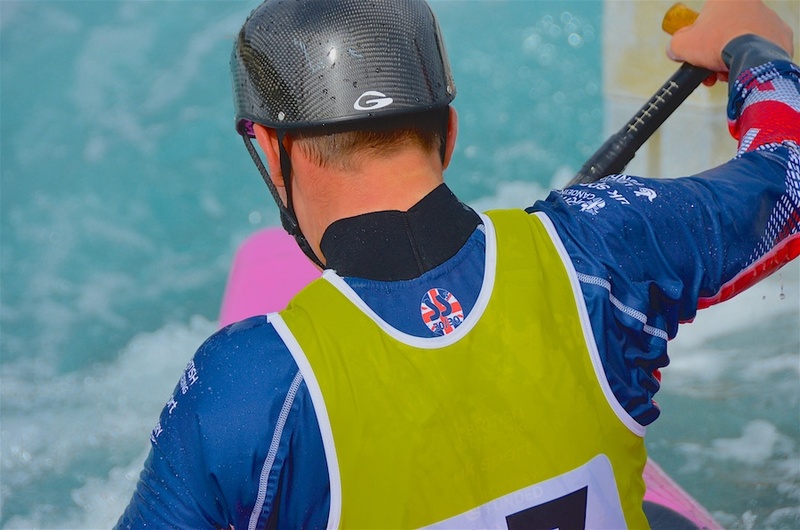 Some of the most exciting racing to be had was in the C1M and K1W Juniors, But there was still action to be had in the U23 K1M. C1 men junior kicked the weekend off in the morning. Having got a win in Nottingham, Alfie Boot and James Kettle were looking like strong contenders, however they needed to both back it up with a result here. 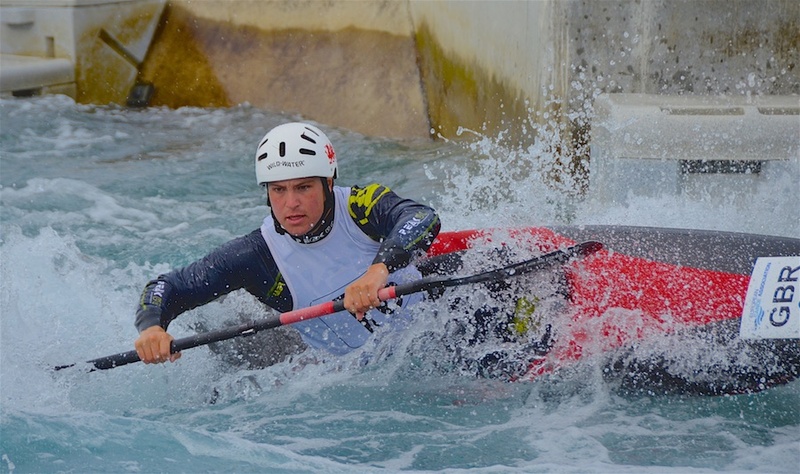 Ben Haylett was also in the mix with previous experience of making the team in both K1 & C1 along. There was also at least three other people who could also make the team before racing began. After a dramatic and exciting second runs, the results put Alfie Boot, James Kettle and Kurt Adams onto the team. Kurts's win on the last day meant that each race had a different winner. Unfortunate for Ben who just misses out despite a solid series. He made up for that by making the team in his K1 though! Then onto the Junior K1 women! Results for this were a bit more wrapped up already as both Louis and Ellis had sealed it up in Nottingham. Joining them after another good result would be Beth Forrow. 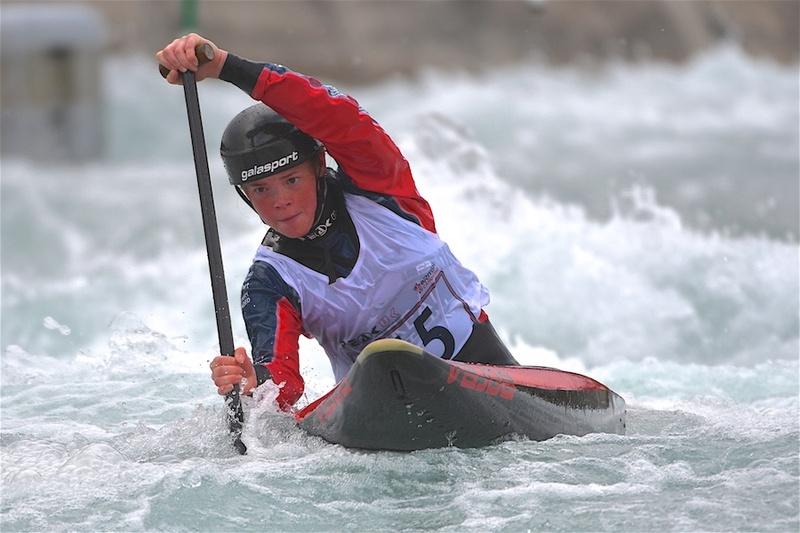 Both Beth and Ellis backed up their performance in the C1 as well showing they can deliver in both boats at a high quality making them ones to watch for the international races this season. Finally, the K1 Men U23 still had two boats to be decided by this last race. 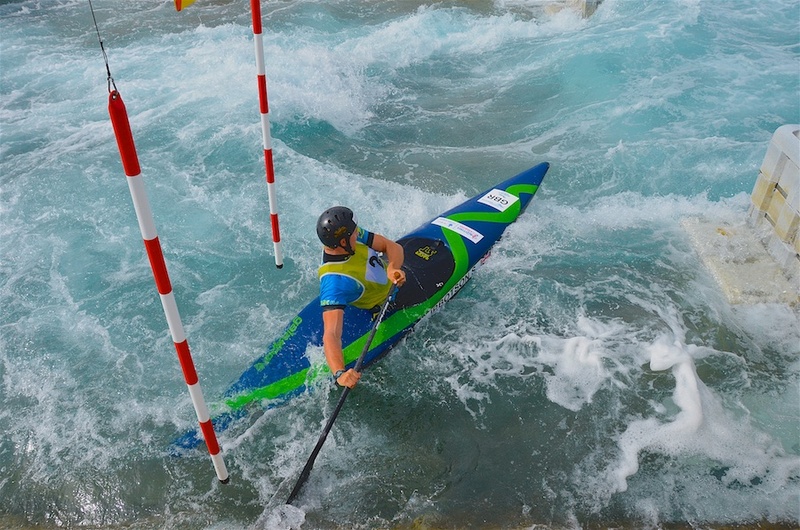 Zac Allin was sitting in second place going into it, but with another top result he secured himself with a place on the team, coming back from an injury filled couple of years. Finally, Johnny Dickson secured himself with the 3rd boat after some exceptional speed throughout all the races. Congratulations to all the people that made the team during the selections, and if you didn’t don’t worry there’s always next year! Moving onto the next race, senior selection, after the successful start to the year I’m ready to really find the next gear for racing and taper down ahead of senior selection. 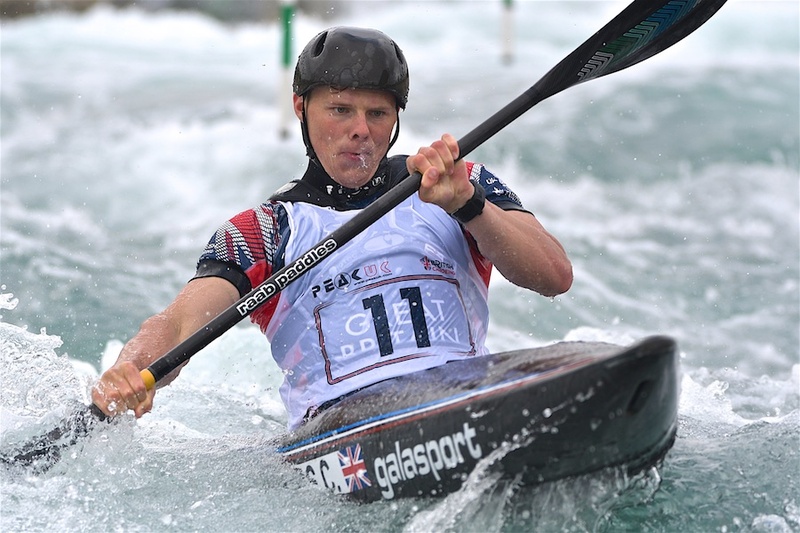 With it being part of Olympic selection it adds a slightly different dynamic to the race, where earning a senior boat place will be key. This being said the quality shown in the past races has given me confidence that I’m in a very strong place and that my race day routines are set. 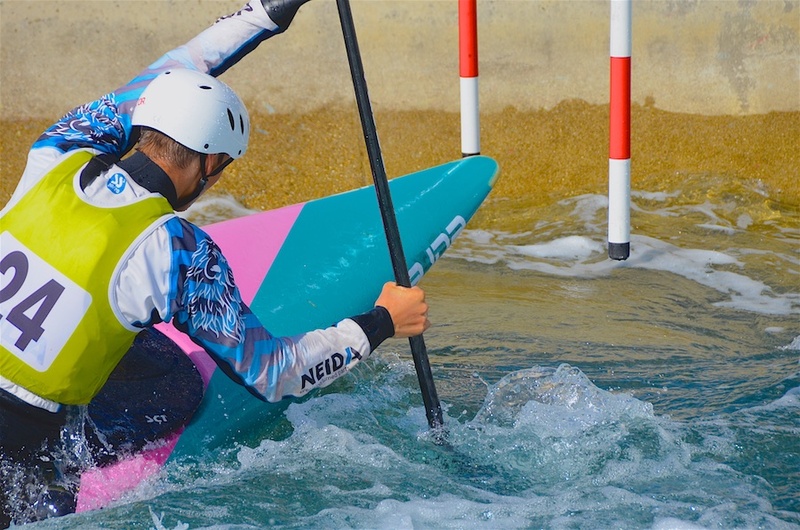 Let the countdown begin and come see the best in Britain compete on the 20th-22nd April at Lee Valley!